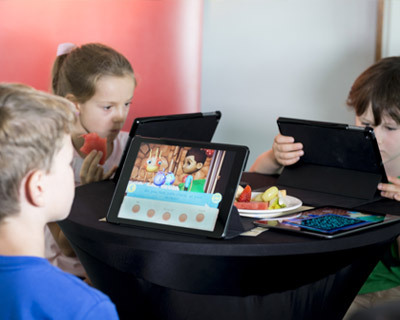 Our success depends not only on the future generosity of our governments and industry partners, but also on donations from individuals, community groups and philanthropic organisations. We ensure 100% of your donation goes towards the area of your choice. Are you passionate about a specific area of research or giving? We're here to ensure your donation is an act of strategic support aligned with your field of interest. 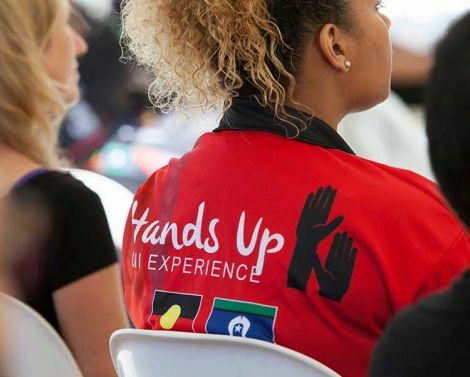 Leading reconciliation, exploring health issues, educating and engaging with communities, Griffith University is working with and supporting Australia's First Peoples. Be part of the solution. World-leading teachers and researchers are tackling some of today's greatest global health challenges. Join us on the journey to discovering drugs, creating vaccines and tackling chronic illness. 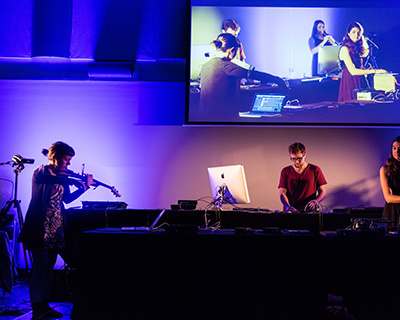 Griffith is committed to the future of music and the creative and visual arts, producing research and graduates pushing boundaries and changing the arts and cultural landscape. There are many ways to support students to reach their potential and achieve a brighter future, regardless of their personal circumstances. Help us continue to focus on protecting the planet and creating sustainable solutions for generations to come through innovative practices in the economic, social and environmental space. 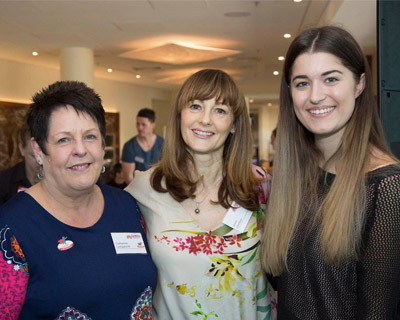 Griffith University is working with communities on projects to support our young people and programs that provide guidance and research outcomes for the benefit of communities Australia-wide. Please help fund scholarships to help students who are excelling at their studies despite financial or personal hardship. You don’t have to make a big donation to make a big difference. Every gift, regardless of the size, is greatly appreciated and, when combined with the gifts from other alumni, changes students’ lives. Want to support something else? Thank you for your generous support. Every gift makes a difference. 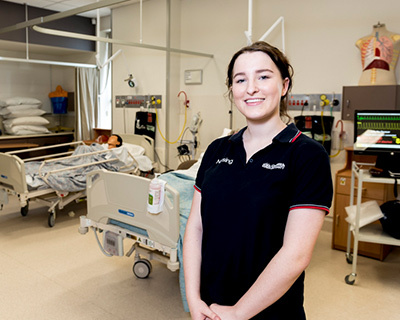 From one-off donations to regular giving, pledges, endowments, scholarships and more, there are many ways to give to Griffith University. Giving can be a positive shared experience between friends, workplace colleagues, community groups, giving circles and even crowdsourcing. You choose the area you wish to support and we can help direct your generous donation. 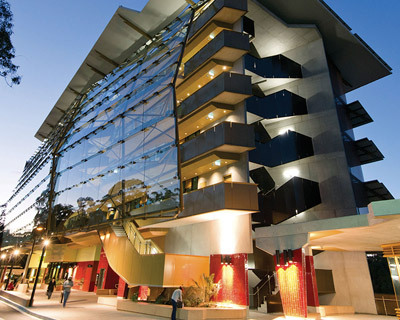 Donors have a remarkable impact on students and researchers at Griffith University. The 2017 Donor Impact report documents some of the projects your generosity support.